Rhythmic awareness and flexibility is where it’s at. 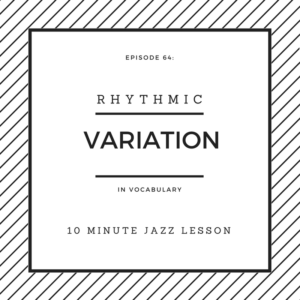 Rhythm is by far the most important thing for an improviser and in this episode we talk about how you can supercharge your vocabulary work and become the most flexible musician in the room. Learning vocabulary is a fine line between sounding like yourself with influences and becoming a carbon copy of someone else. The first obviously being the better outcome. 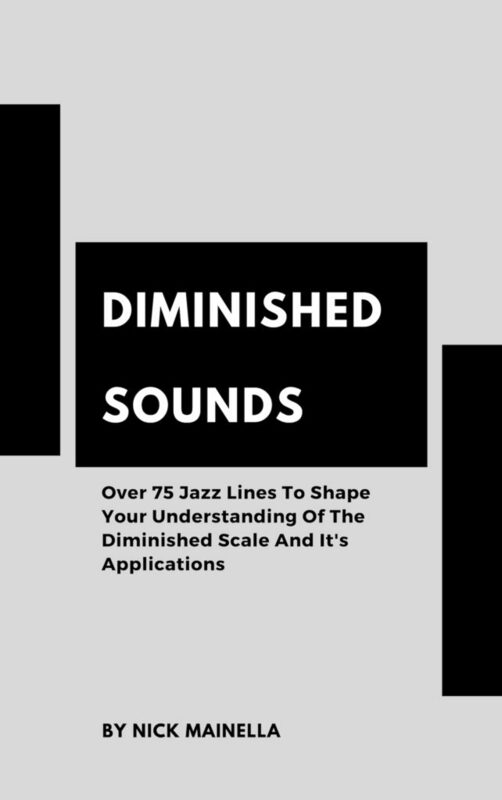 If we inject our vocabulary work with some of our own rhythms or just simply switch things up from the original piece of material that we took, we suddenly start to see our vocabulary becoming our own and we start to form our own conception of music. Have fun with the episode, I hope you enjoy! WANT THE PDF THAT GOES ALONG WITH THIS EPISODE?? Head over to our Patreon page and when you donate $3 or more a month you get this PDF and every other. 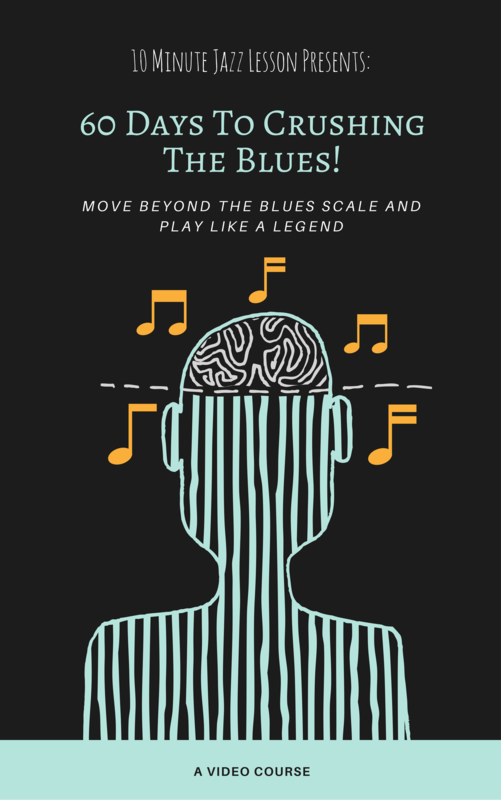 We will also be bringing you many extras exclusively to our patrons including transcriptions and a FREE gift of our latest Ebook, The Diatonic Method. We hope that we bring you value every week here at the 10 Minute Jazz Lesson and we appreciate all of your support! SIGN UP TO BE A PATRON TODAY! The reason why example #2 sounds good is because the 16ths lead to the G which is root of the G7 chord. Want to Get Better? Don’t Give Up When it Gets Uncomfortable!